Presenting the last track day of 2018. This is a 4 hours track day on a holiday season. 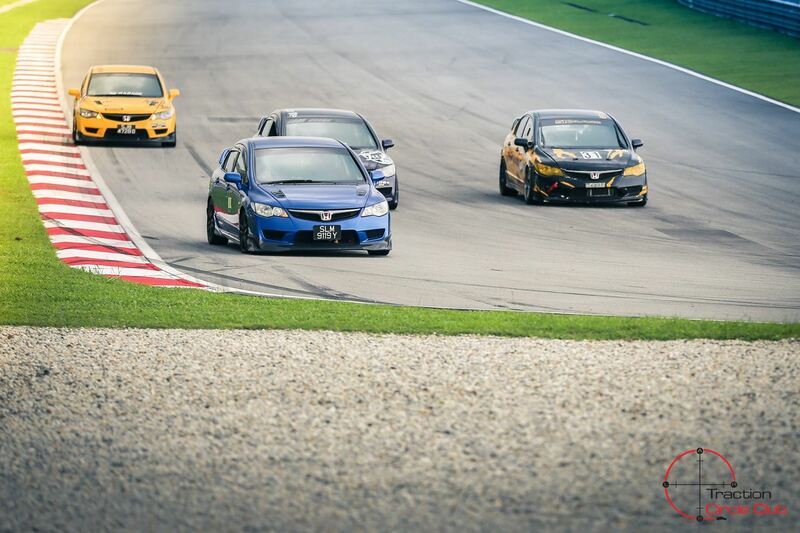 You should come to track while and plan a weekend in the beautiful city of Kuala Lumpur. That will make the Girlfriend/Wife/Children happy. And this will set your up for many more track days in 2019. Good idea isn't it? As usual our track fees will be INCLUSIVE of transponders for the first 60 participants on a first-come-first serve basis during registration (on-day deposit still applies). Do take note that track fees will be the same even if transponders are forfeited. Members are accountable for loss of transponder and will be charged based on Sepang rates. All payments to be done online. All drivers must be a CURRENT TCC Member. TCC provides these Transponders as a free service to our members. They are available ‘Free of Charge’ on a ‘First Come-First Served’ basis for the first 60 participants at our registration counter. Members are also recommended to acquire their own GPS based laptimer (Qstars, Harry lap timer for iphone and Racechrono for android, further details on our facebook), to avoid disappointment. Should you not wish to take the Transponder, the trackfees remain the same. Transponders are property of Sepang Intl Circuit. Members are accountable for the loss of their transponder and will be charged according to Sepang’s rates. For your convenience, we have arranged for ericTracing to provide on-site service during our events. Be advised that engaging ericTracing’s services does not imply liability nor endorsement by the Club. All work requested for, are direct transactions between both the member and ericTracing. Neither the Club nor the Executive Committee will be party to any such transaction. ericTracing will not be responsible nor obliged to attend to any vehicles outside of Sepang’s grounds.